Christmas is just around the corner, and what's one of the best ways to have a taste of it? 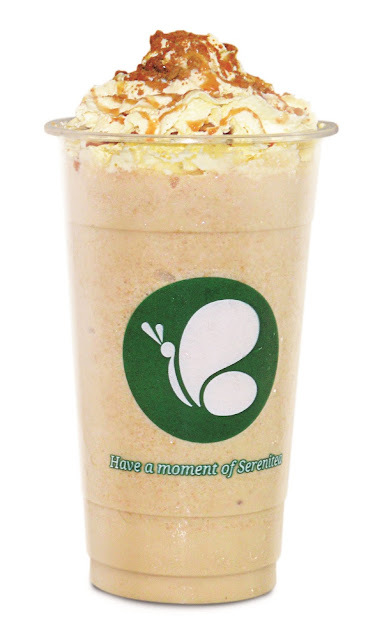 Through a sweet cup of Serenitea’s limited Christmas drinks: the Lotus Biscoff Speculoos Coolers. Speculoos, is a type of spiced shortcrust biscuit, traditionally baked and served as treat for St Nicholas' feast in the Netherlands and Belgium. These are thin, very crunchy, caramelized, slightly browned and have some image or figure (often from the traditional stories about St. Nicholas) stamped on the front side before baking. 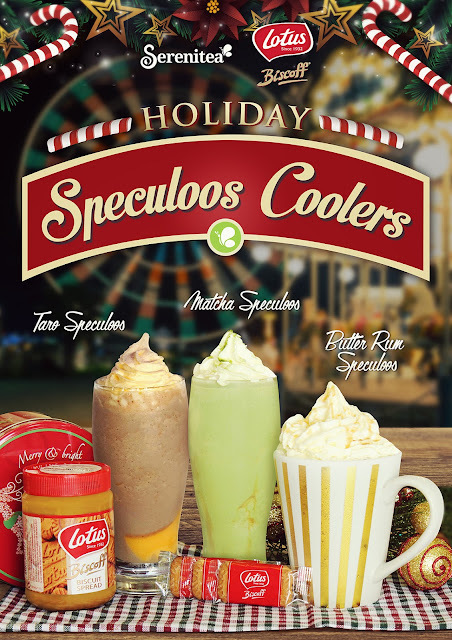 Made with Lotus Biscoff Spread and sprinkles of crushed Lotus Caramelized biscuit on top, Speculoos Coolers brings out the flavors of Christmas that everyone can enjoy this holiday season. The latest drinks for Christmas comes in three sweet delicious flavors: Taro Speculoos, Matcha Speculoos and Butter Rum Speculoos. 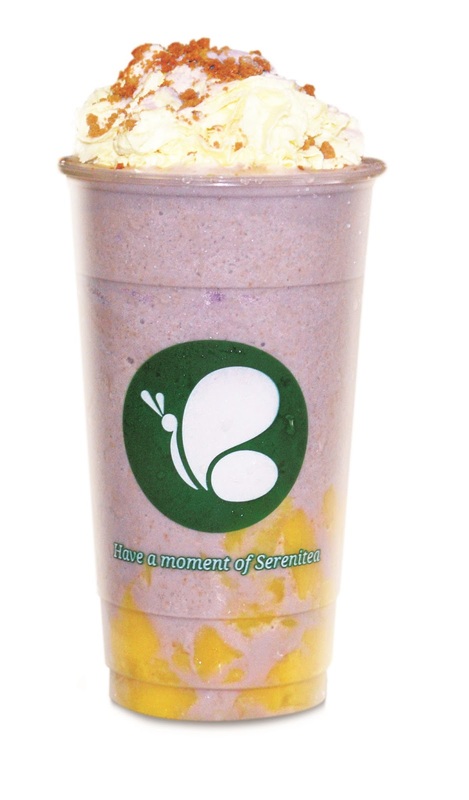 The all-time favorite taro combined with the palatable flavor of Lotus Biscoff and adding a hint of cookie dough in slush. Bestseller-flavor Matcha green tea matched with cookie butter and Lotus Biscoff into slush made in heaven. 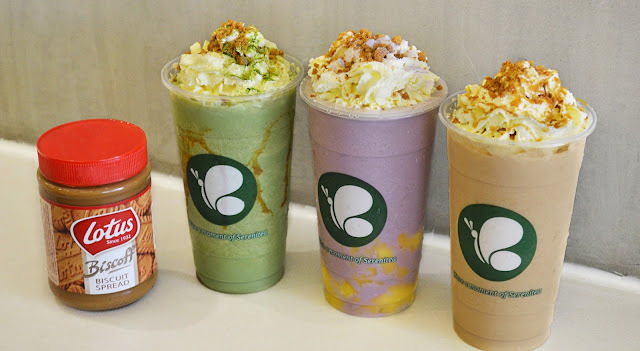 Lotus Biscoff is exclusively distributed by Fly Ace in the Philippines and is available in all leading supermarkets nationwide. Lotus Biscoff Spread is available in 380g and 400g – in smooth and crunchy versions; and Lotus Biscoff Original Caramelized Biscuit is available in 124g, 125g, 156g and 250g. 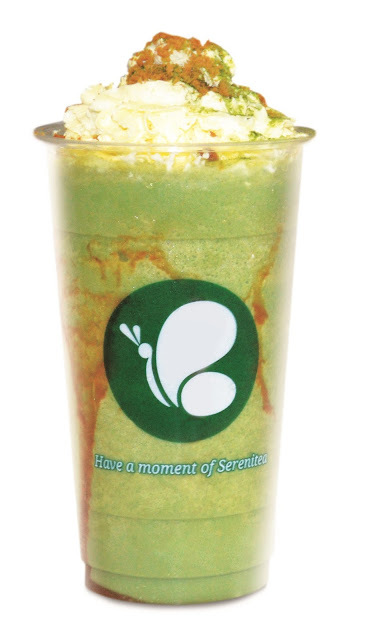 For more information, follow Lotus Biscoff Philippines and Serenitea on Facebook.